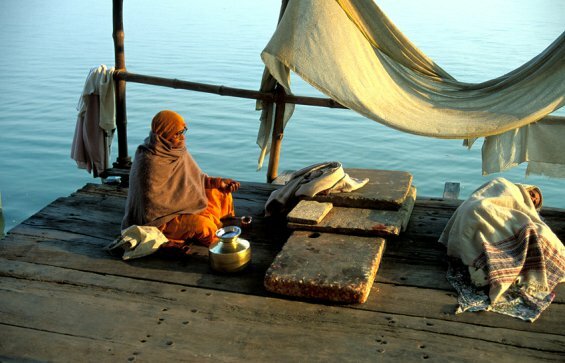 Traditionally, a pilgrimage serves as inspiration and help on the path to inner freedom. 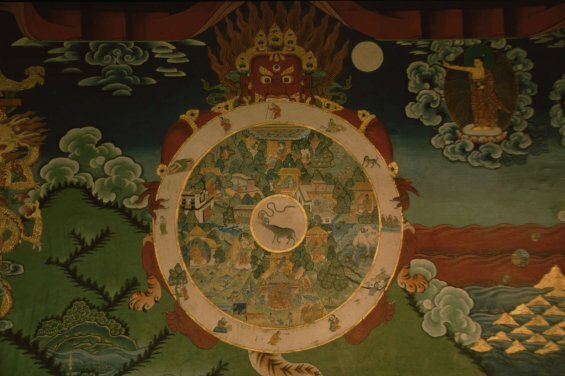 According to old Tibetan texts, holy places have a special power. 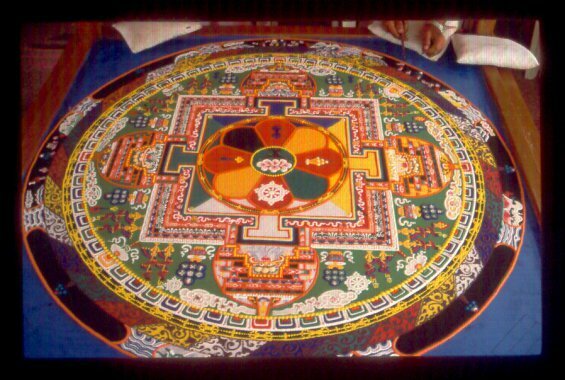 Wishes and prayers expressed there will be fulfilled and the effects of all actions will be augmented. 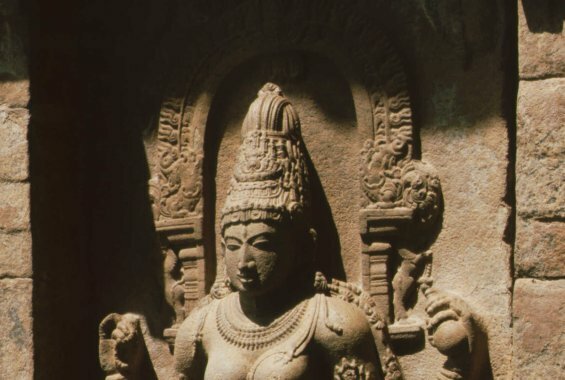 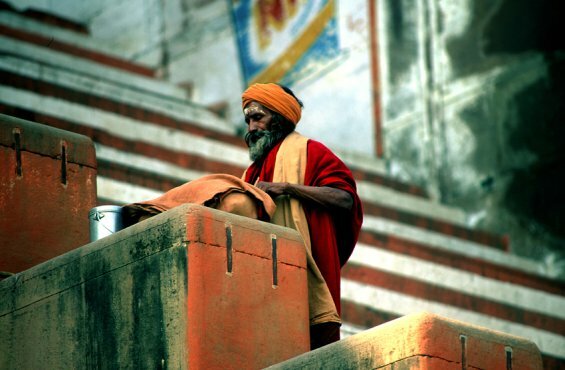 This tour offers the opportunity to visit the most impressive Buddhist places in India, and to experience the traditions that are still alive. 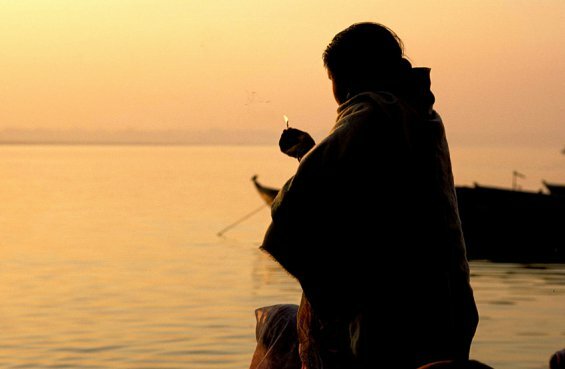 Focused mindfulness, looking within, stories, legends and the teachings of the Buddha, in addition to daily meditation and sharing all these activities will be the framework for our stay at these historic places that witness the works and creations of Buddha. 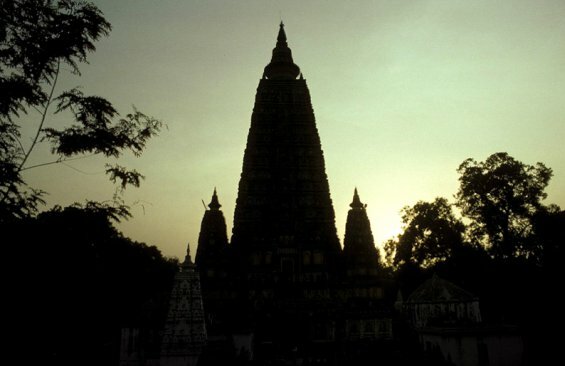 Thus, this tour will be a touching encounter with Buddhism, both historically and in practice. 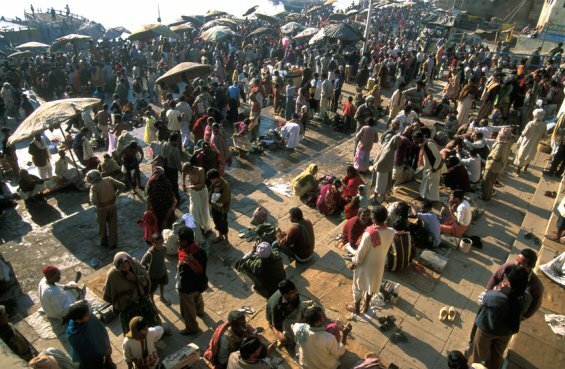 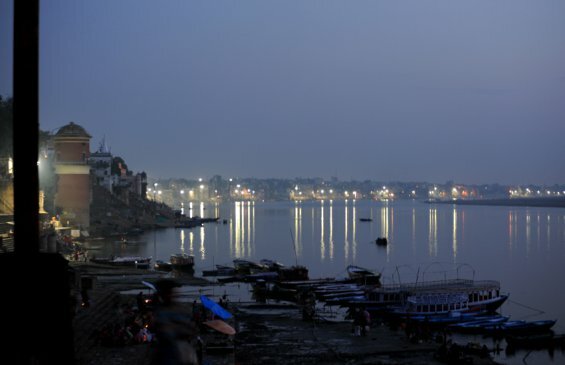 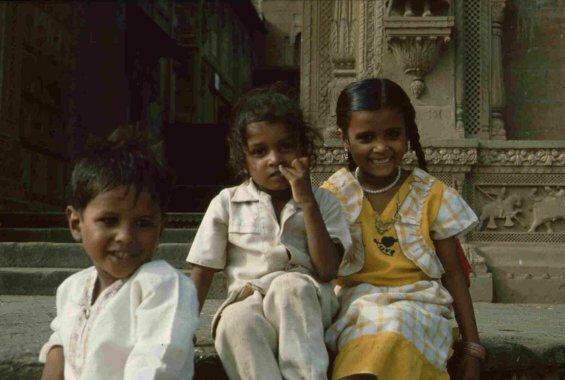 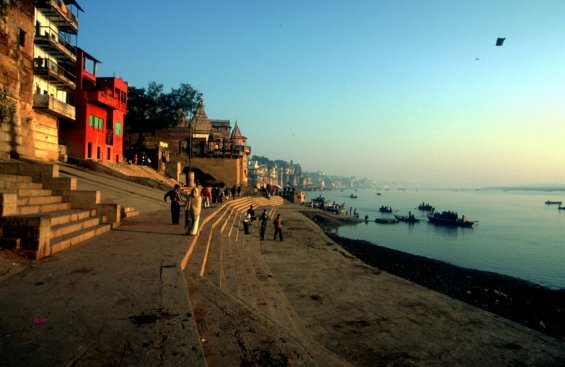 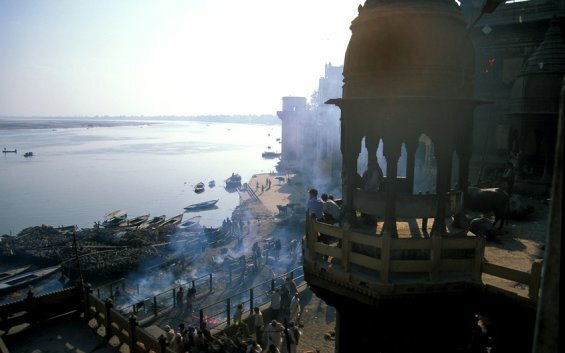 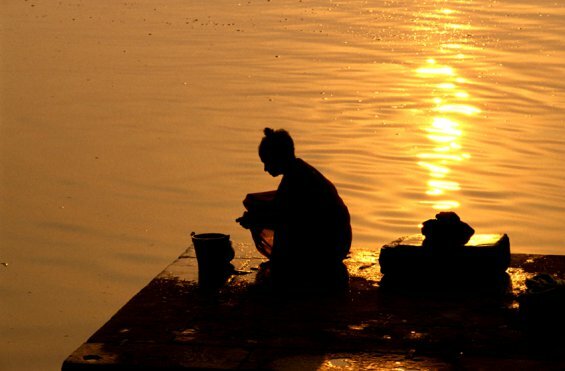 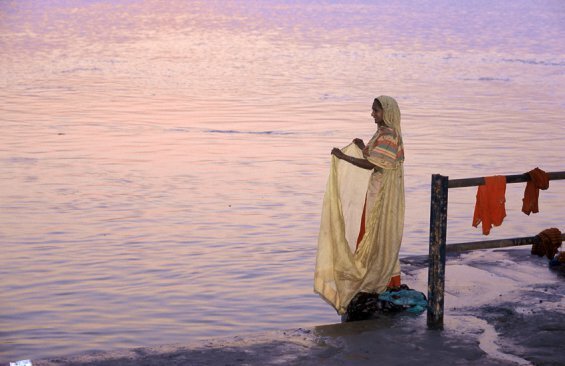 We will begin our tour in Varanasi, the old Kashi of the Vedas - one of the oldest cities in the world. 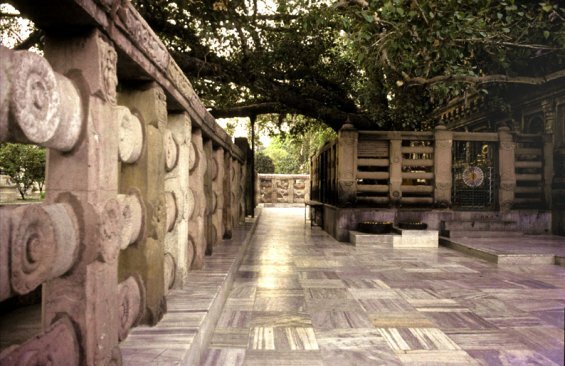 It was in the Gazelle Grove of Sarnath, at the gates of this city, where Buddha preached his first sermon after he had attained enlightenment. 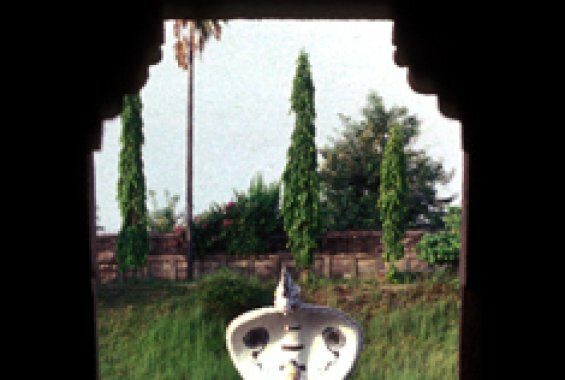 And it is also here where the Great Stupa commemorates this event. 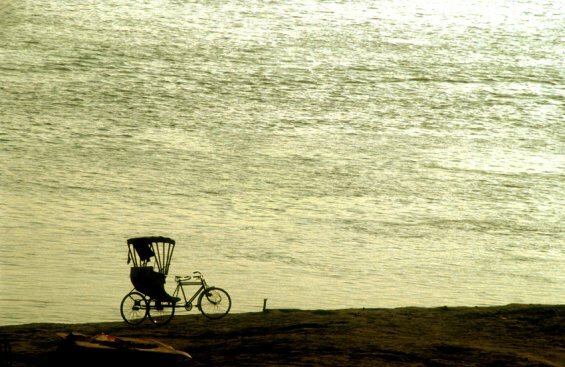 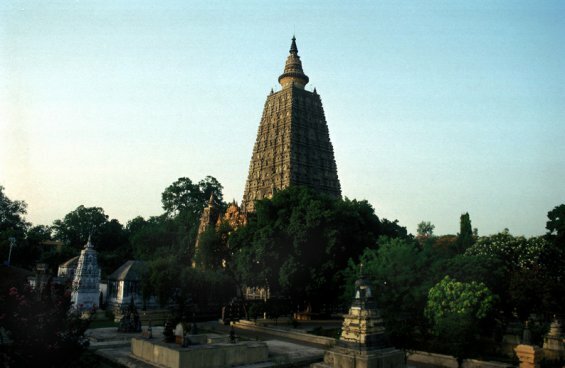 We will visit the first, early Buddhist monasteries in Sarnath, roam the old city of Benares, at sunrise, go by boat on the river Ganges along the ghats, witness the morning ablutions and rituals of the pilgrims, and stay at a wonderful hotel near the ghats with plenty of time for sharing and meditation. 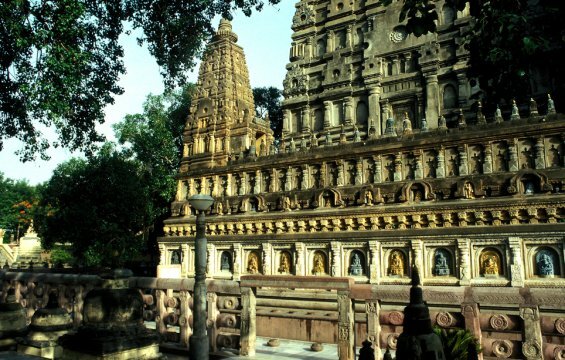 In Bodhgaya, we will visit the temples representing the different Buddhist lineages, walk to the Mahakala caves into which the Buddha had retired to meditate. 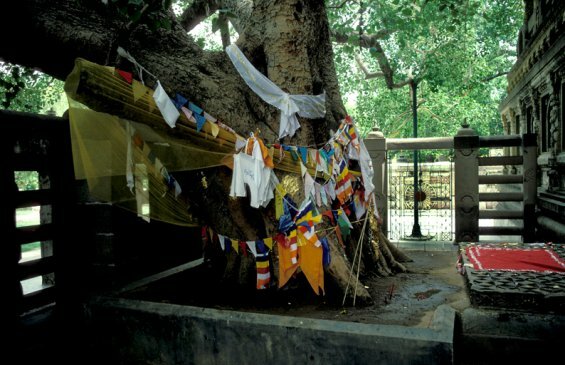 Under the ancient mighty Bodhi tree at the great temple of Bodhgaya (it is supposed to be an offshoot of the original tree under which Buddha attained enlightenment), we can also meditate and experience the vibrant energy of this place. 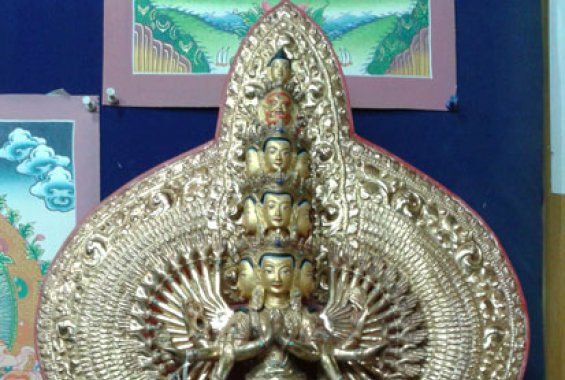 A visit to the Root Institute can help connect to contemporary forms of Buddhism - we will participate in meditations and possibly get to know some of the present teachers of Tibetan Buddhism.